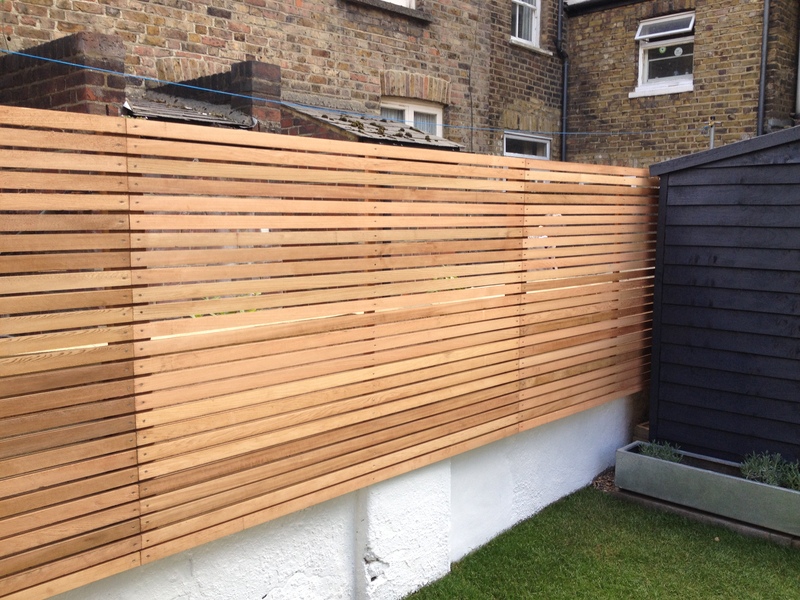 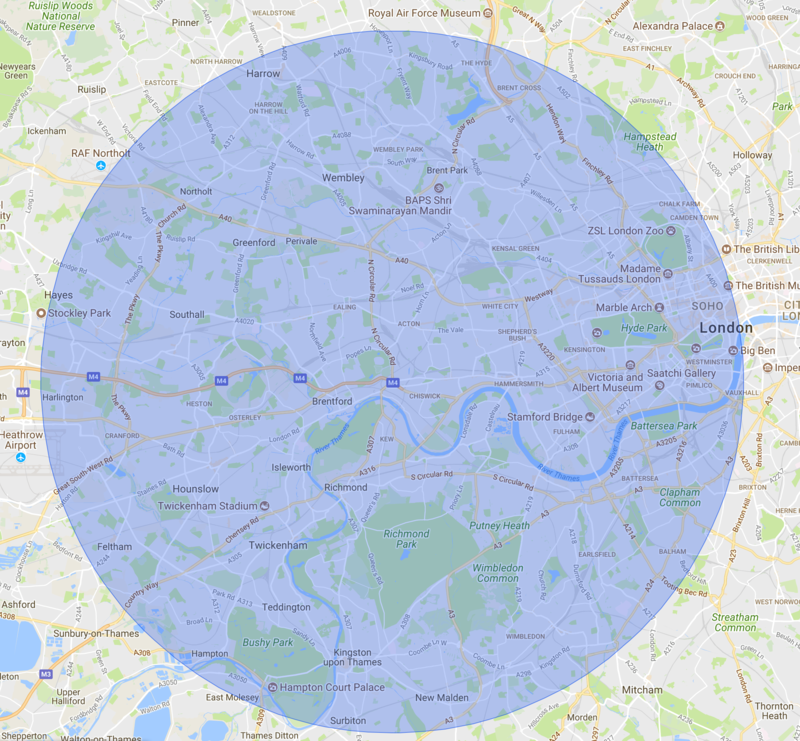 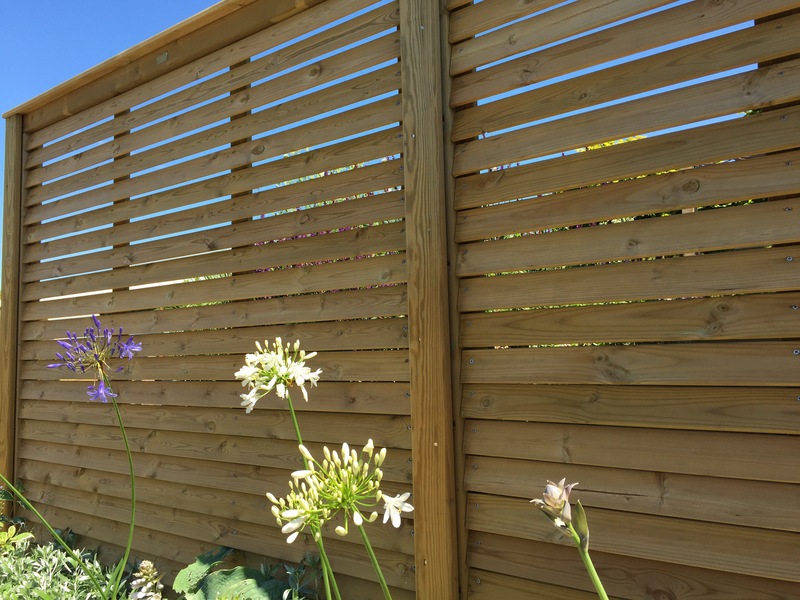 Jacksons fencing manufacture high quality, market leading timber fencing. 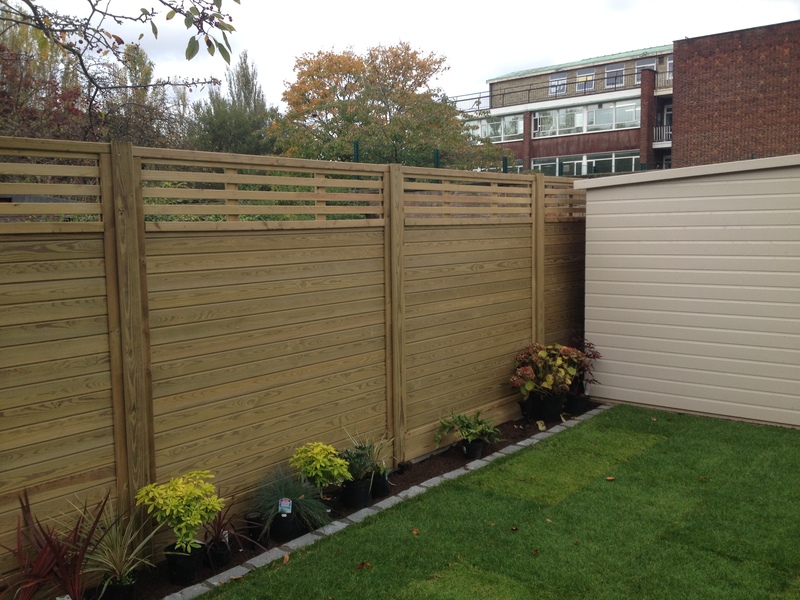 They have a wide variety of deluxe panels to suit and all are made using the finest timber. 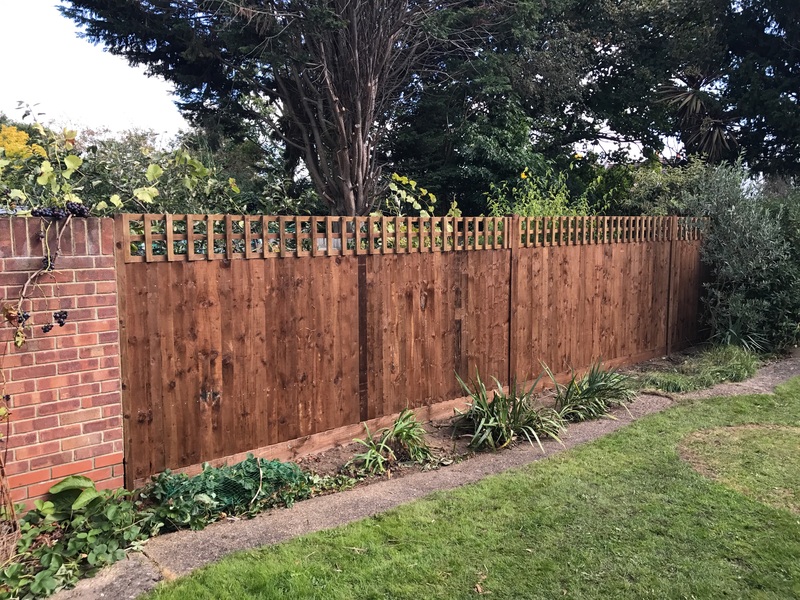 All the timber is treated with their specialist Jakcure treatment which enables Jacksons to offer a 25-year manufacture guarantee, providing reassurance against rotting and insect damage. 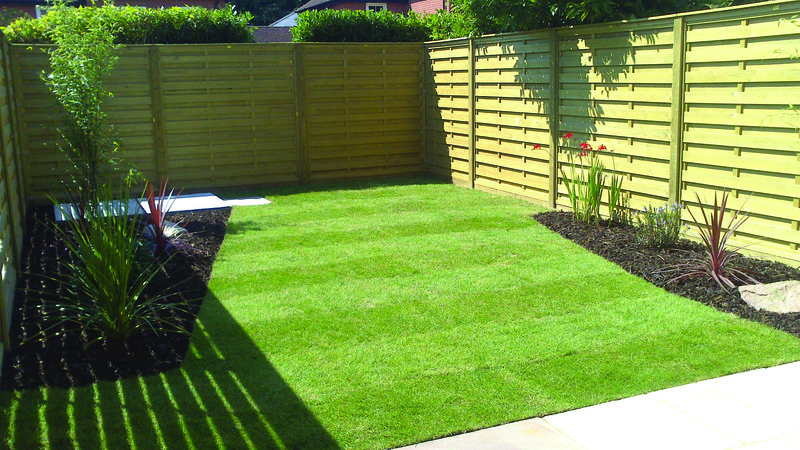 We’ve been using their products for many years and recently joined their new Approved Installer programme. 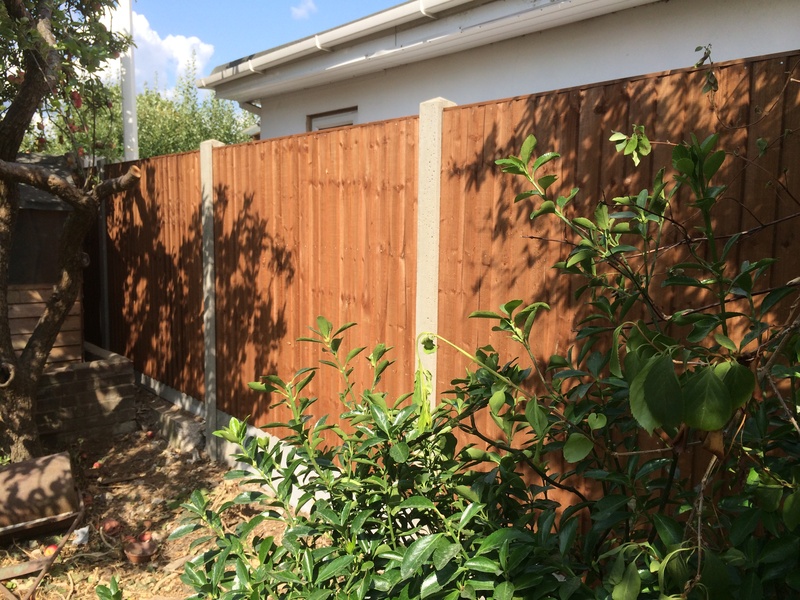 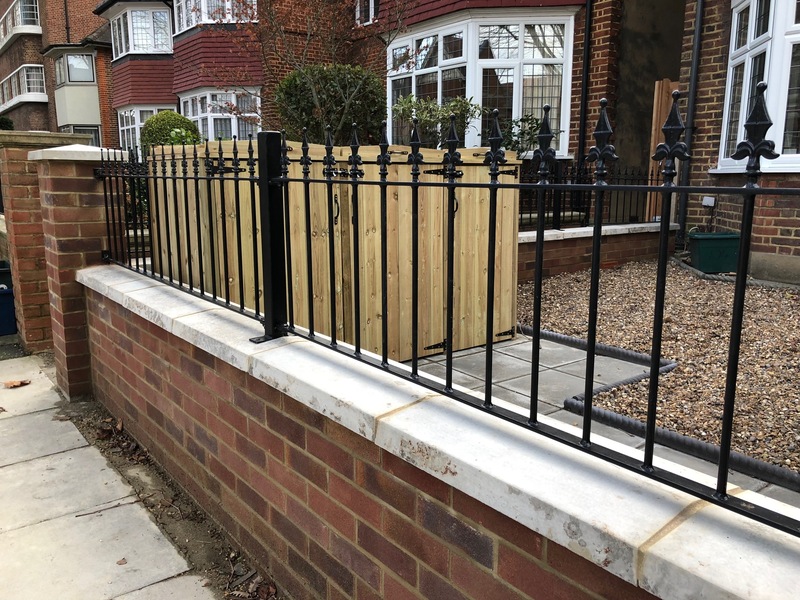 Please see the link below to browse their selection of fencing.